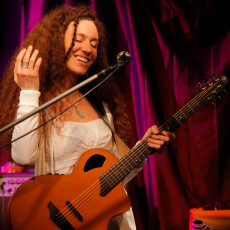 (pronounce: peace-CORE-chick) is a singer with a mature, low, unusual voice timbre and multiinstrumentalist playing acoustic, electric and bass guitar as well as percussion. Described in France as “la voix noire et au costume blanc” (black voice in a white costume). Magda performs music of Afro-American and African heritage. She is a two-time semi-finalist of the International Blues Challenge in Memphis, USA. 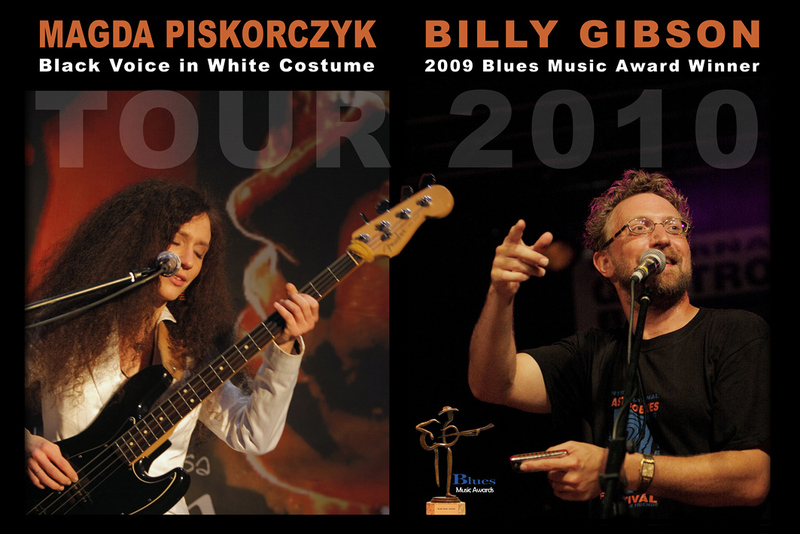 Readers of the Polish blues quarterly chose her the Female Vocalist of the Year 2003, 2004, 2006, 2009, 2011, 2012 and 2013. 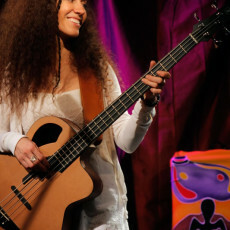 In 2009 Magda was invited to play with Konoba, an international band performing traditional West African music. 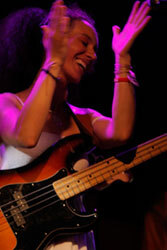 She regularly performs with her band and has given shows at many festivals almost all over Europe and in Taiwan. 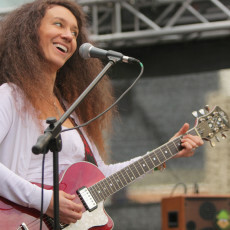 In 2011 Magda started music workshops entitled Magda Piskorczyk Masterclass based on her own program. CD “Magda Piskorczyk Masterclass” released in 2012 is the fruit of such workshops organized in Warsaw. 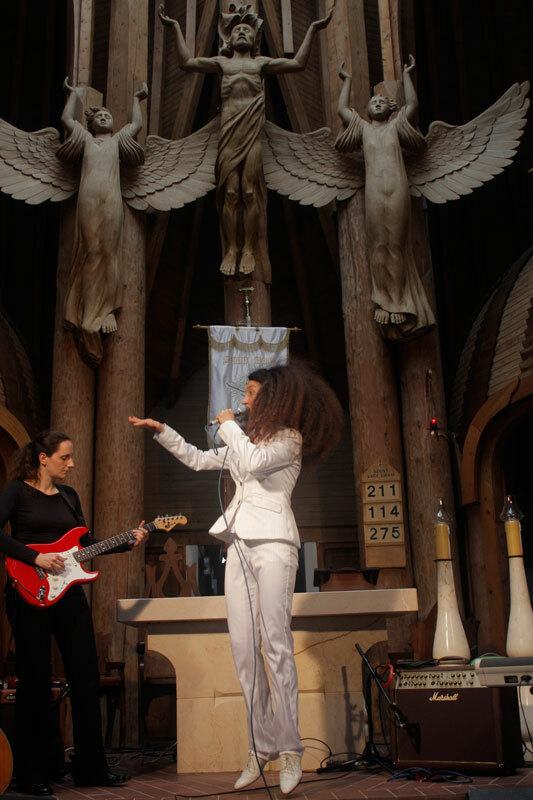 “Make Your Spirit Fly” – first recordings of Magda. have been nominated to the Fryderyk Award, the most prestigious award of the Polish Phonographic Industry. is her tasteful arrangements of funk, blues, gospel, soul, rock and jazz classics and her own original compositions as well. Despite her music being deeply set in the African-American tradition, it is very personal and innovative at the same time. Joy and humour, great emotions and energy are mixed with deep messages, melancholy and moving sincerity. An unusual, very expressive usage of voice and perfectly matched sounds of guitars, a Hammond organ, a saxophone, percussion or other instruments make this music unique and captivating. Magda is known for the excellent contact with the audience, which is alternately involved in spontaneous amusement (collective singing, emotional shouting, hand-clapping or snapping their fingers) and deep reflection. 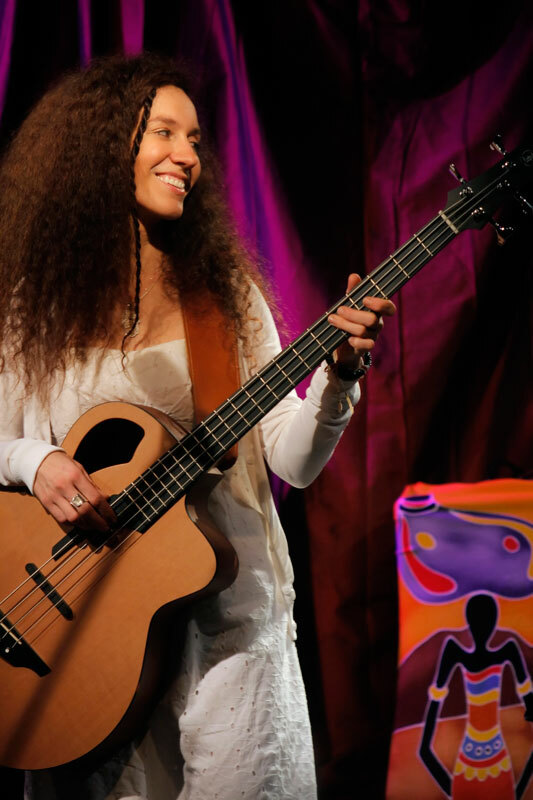 She has performed with many famous musicians, such as Bob Margolin, Bob Brozman, Seckou Keita, Greg Zlap, Michal Urbaniak, Wojciech Karolak, Organek, Rita Engedalen, Slidin’ Slim and Engerling group. 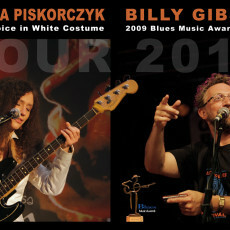 In Summer 2010 she gave 22 concerts with harmonica virtuoso, Blues Award Winner Billy Gibson. In 2011 Magda prepared a special gospel program “In Honor of Mahalia Jackson” with her versions of songs known from Mahalia’s records. 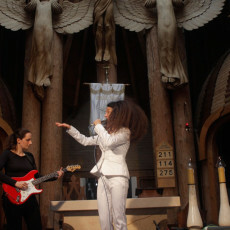 She has performed gospel and spiritual songs many times in Poland, Germany, Sweden, Hungary and France. 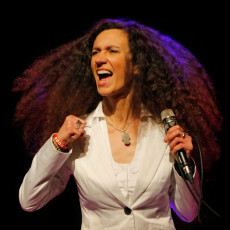 In 2008 she gave a series of concerts with her band at the City Sings Gospel Festival in Liverpool. There she performed also at the Hope Street Festival and during the final concert in the Metropolitan Cathedral, broadcast by the BBC Radio. She’s a great future for the music. She’s a great, great musician with very good groove and sense of music. Excellent music, beautiful voice, musicians in top form, our audience love it absolutely. I can hardly wait to see this lady live on stage! Blues from Poland? Possibly the last place you’d expect to hear blues coming from. 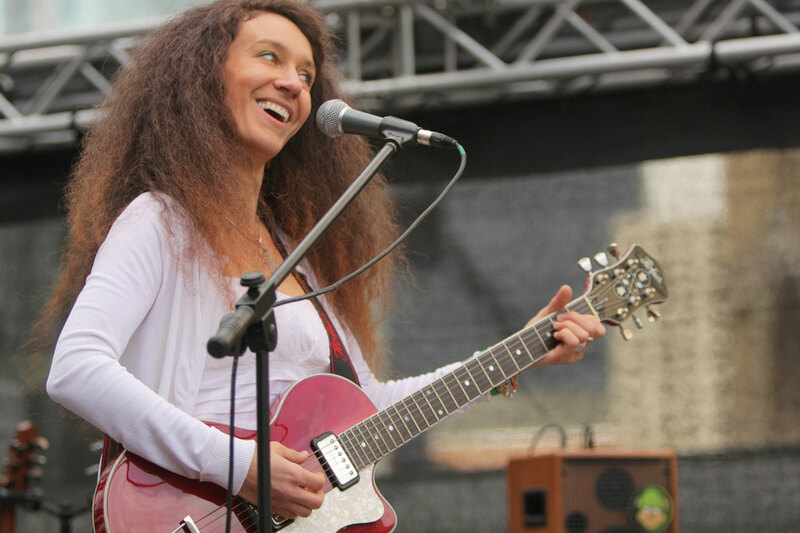 Magda Piskorczyk has a great bluesy voice, and you’d never guess that she was from Eastern Europe – although you might guess at Mississippi or Tennessee.